The Yacht Club emerges from the Caribbean night sky like a dream. 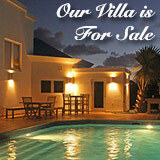 Elegant, chic and above all glamorous, it is one of Anguilla's most impressive dining rooms. 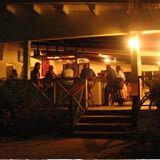 Located at The Reef, the Yacht Club is the hotel's fine dining restaurant. 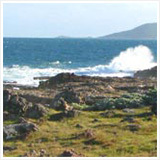 It has become a favorite for celebrations and fine seafood dining. With a few steps inside and one look at the menu, it is not hard to see why. 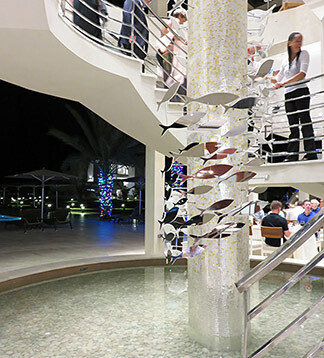 We were first blown away by The Yacht Club during Epicurea held every November at CuisinArt Golf Resort & Spa. 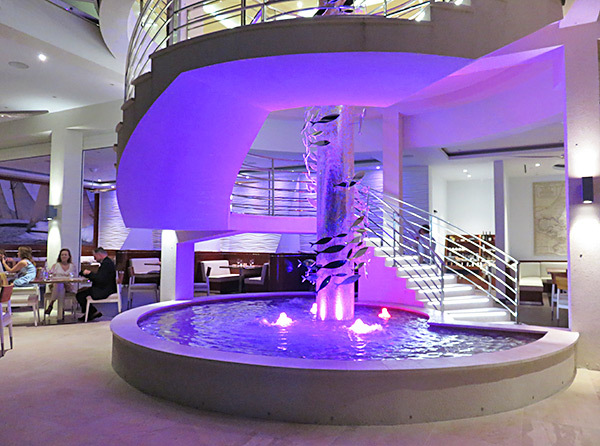 Down the regal steps that lead in from the lobby, you are greeted by a gently bubbling fountain, which illuminates the mirrored fish along the staircase's central pillar. Crisp white is offset by the warm use of wood. The dining room inspires visions of sailing on high seas in a classic schooner, darting across deep blue water. Booth seating lines the restaurant's walls, with elegant tables and chairs making up the central part of the dining room. 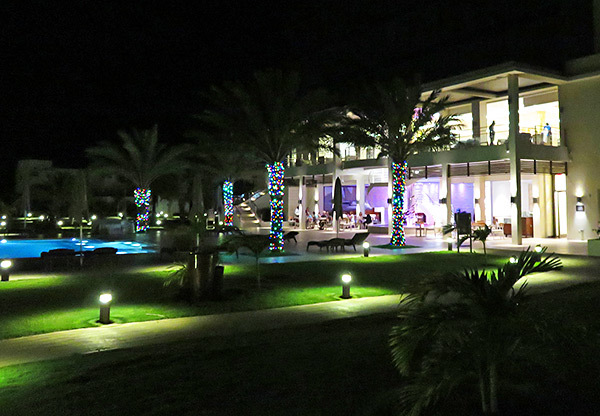 The entire room gazes out to the hotel's stretch of pool, surrounded by palms, twinkling with lights. 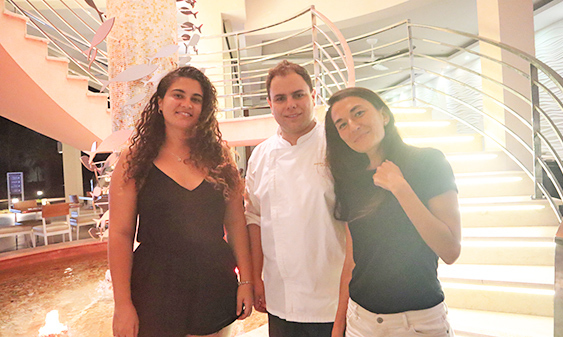 True to its name, the restaurant's ambiance hints at a culinary experience inspired by the sea. 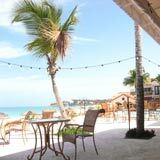 Chef Manuel Gonzalez heads up cuisine at The Reef. 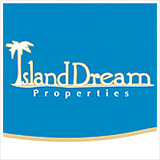 Chef joined CuisinArt's team back in 2016. 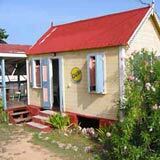 Over the years, Chef Manuel has proved time and time again that he is among the best on-island. 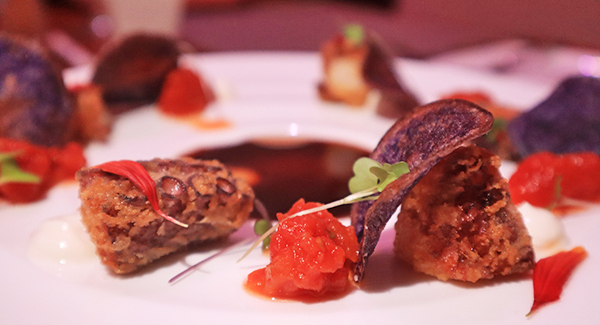 Hailing from Colombia, Chef Manuel is well-trained in gastronomy. 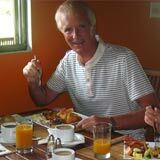 He holds two degrees, one from Academia de Cocina Verde Oliva and one from Escuela Superior de Hosteleria de Sevilla. 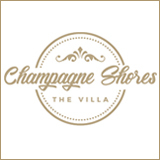 Chef is known for his seafood dishes that dazzle the eye and excite tastebuds. 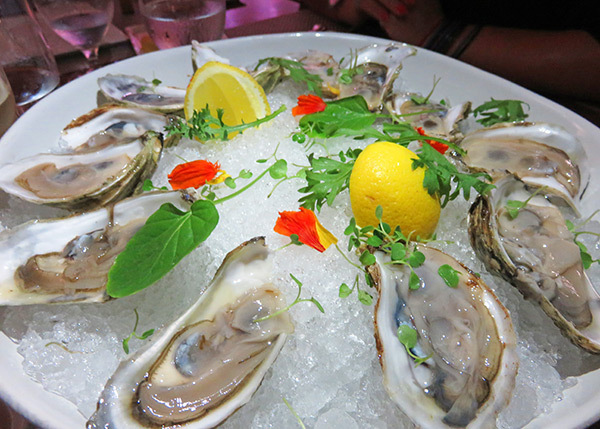 The Yacht Club's menu begins with raw oysters. 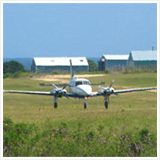 Oysters are flown in from the east or west coast, depending on the season and availability. 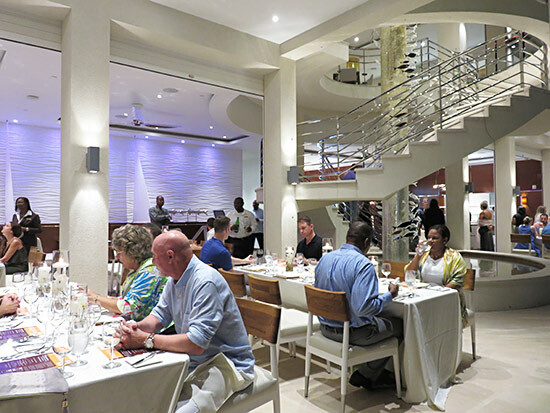 FedEx-ed into Anguilla, Chef's trained eye selects the freshest shells, apparent at first sip. Chef dresses the oysters up with a variety of innovative accoutrements, including Bloody Mary foam, cucumber lime gin and smoked lettuce sea water. The devil is in the details and Chef masters each topping. The "Raw Bar" flows into the menu's "Appetizers" dishes. From here, Chef's creative flair is on full display. To start, the Tuna Ceviche. Its color jumps right off of the plate! Fine slices of raw tuna are placed in a gentle bath of fuchsia! A smoked blood orange Tigre de Leche is infused with beets. The slightly-spicy, slightly-citrusy sauce is drizzled with parsley oil, giving it that electric green. The dish is then finished with slices of hot peppers, grapefruit, petite chunks of avocado, locally grown microgreens and dill flowers. Next up? 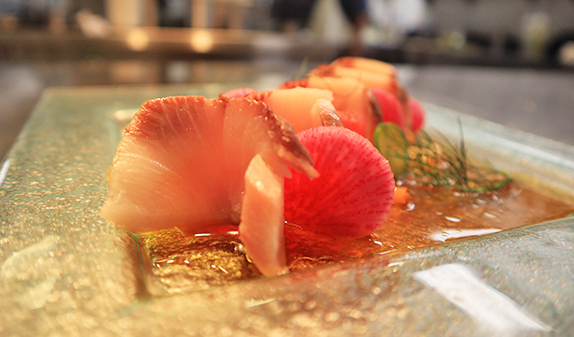 The Hamachi Crudo. 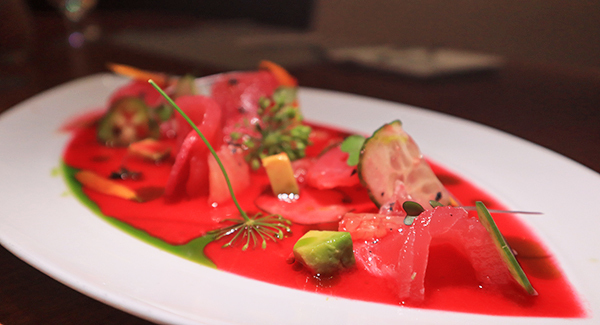 Hamachi is prepared crudo-style with a citrusy ponzu and yuzu watermelon sauce. The elegant dish is garnished with jalapeño, sliced radish and dill. When it comes to salads, Chef answers with a Goat Cheese and Raspberry Salad. 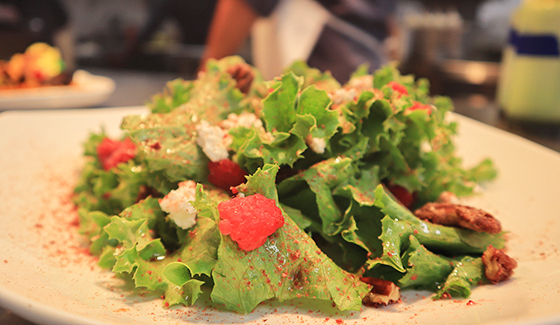 Leafy greens are tossed with clumps of goat cheese, raspberries, crunchy candied walnuts, and a light berry dust. A sweet way to start off the night. Octopus is cut chunky, lightly breaded and fried. The result? Addictive nuggets that are perfectly complemented by their sauces. A dollop of sour cream, tomato salsa and best of all - a warm and rich garlic balsamic vinaigrette. The tender, breaded octopus soaks up the vinaigrette with each dip! Your tastebuds are in for a wild ride. 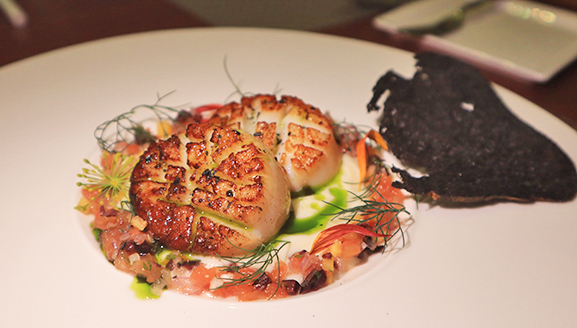 Scored scallops are pan-seared, and laid on a cauliflower puree with a pico de gallo crown. It is all topped with parsley oil and served with a squid ink ciabatta. The pico de gallo beautifully offsets the scallops and cauliflower's gentle flavor. 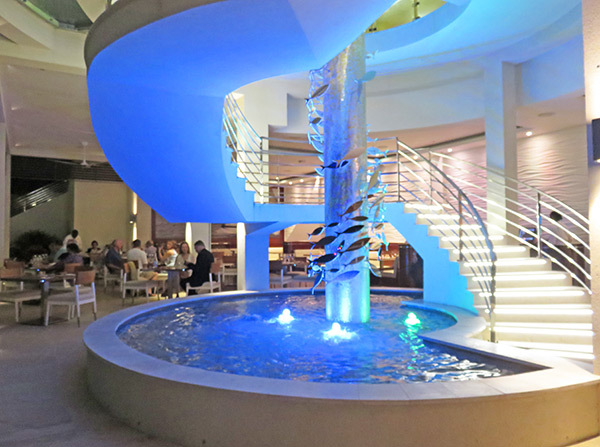 The Yacht Club is best known for having some of the most intricate entrées. 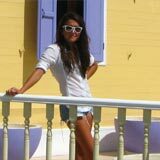 First up? The Mushroom Ravioli. This dish's unique presentation is matched in excellent flavor. First, Chef adorns the plate with streaks of chestnut sauce. Three palm-sized al dente ravioli are placed on top, stuffed with chopped mushrooms and ricotta cheese. 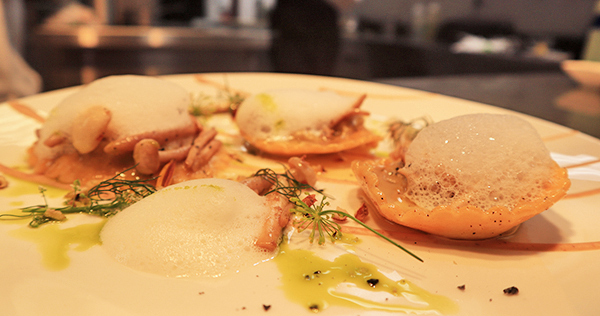 Each ravioli is then finished with a chestnut sauce and a generous spoonful of truffle foam. Seared Mahi-Mahi & Corn "Risotto"
Seared Mahi-Mahi is drizzled with lobster oil and garnished with a crudité-style vegetable salad. The dish is served with an impressive side of corn "risotto." Corn is roasted with saffron and mixed with manchego. Risotto-like in inspiration, the combination of corn and manchego, with a hint of saffron results in a savory, silky-smooth flavor. It irresistible and had us licking our forks clean! 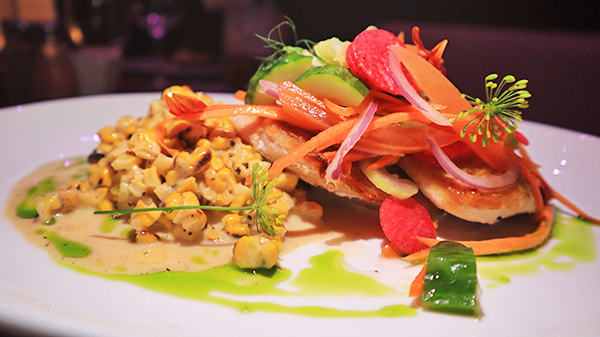 From the Mahi-Mahi with subtle hints of lobster, to the creamy corn, the blend of flavors pique your curiosity. This fragrant dish steams in vibrant color. 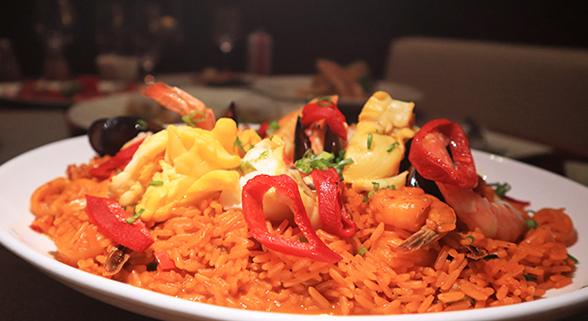 Well-versed in making paella, Chef Manuel's background and talents shine through on first bite. Paella is cooked to al dente perfection. A seafood explosion, the dish is laced with sizable strips of lobster, jumbo shrimps, mussels, calamari and clams. 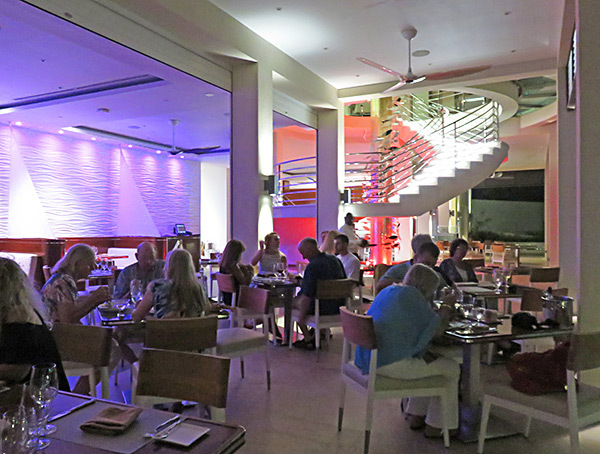 Cooked with red peppers and topped with chives, it is a slice of authentic Spanish dining in Anguilla. 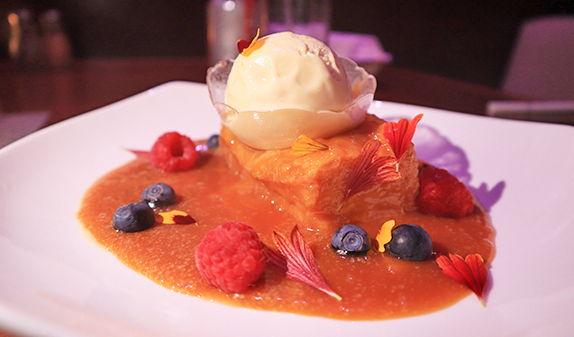 When it comes to sweet endings, Chef Manuel's Torrija takes the cake. A traditional Easter fare dish in Spain, brioche bread is fried and Chef bathes his in a honey and caramel toffee. Sitting on top is a scoop of vanilla ice cream inside an edible sugar cup. So rich and full-bodied, this goes down as an all time favorite, ever. 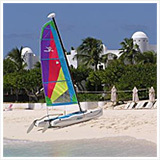 Between Breezes and The Yacht Club, The Reef lives up to the high culinary promise its sister property, CuisinArt has delivered for years. 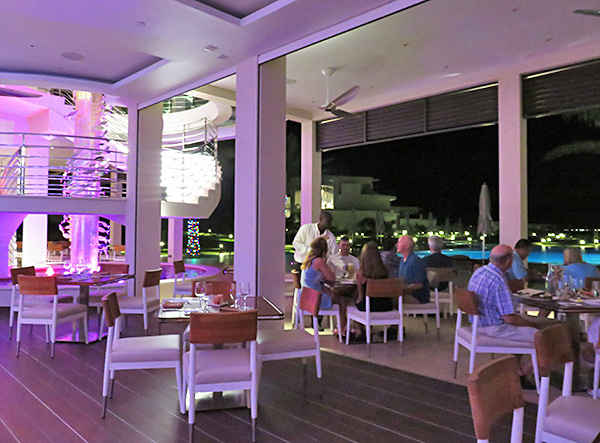 Under the helm of CuisinArt's Executive Chef Alan and The Reef's Chef Manuel, The Yacht Club is an elegant seat to a five-star seafood feast. 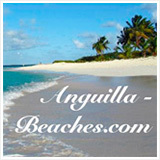 To view mouthwatering videos of our dinner at the Yacht Club visit our Anguilla Food Instagram! 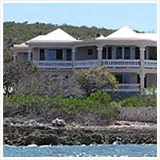 The Yacht Club is an Anguilla Card Partner. 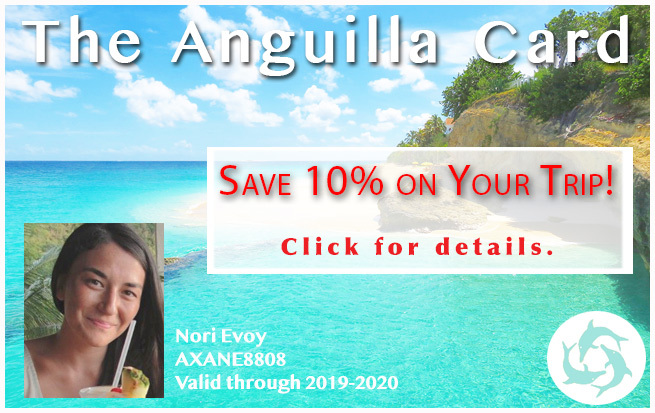 Save 10% when you dine at the Yacht Club with your Anguilla Card.